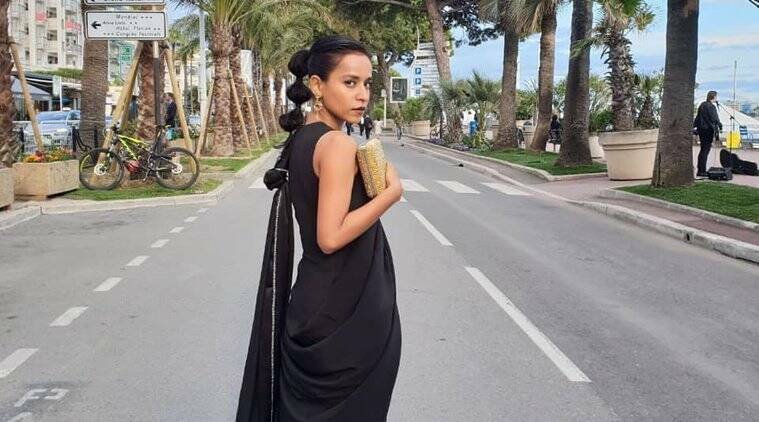 Tillotama Shome, who started her journey in movies with Monsoon Wedding and went on to deliver critically-acclaimed performances, said it is easy to get affected by the privilege actors receive in the business. Tillotama Shome believes film industry is an “egotistical” place as actors can often be found swooning over their success. The actor, who started her journey in movies with Monsoon Wedding and went on to deliver critically-acclaimed performances in films like Qissa, Nayantara’s Necklace, Hindi Medium and A Death in The Gunj, said it is easy to get affected by the privilege actors receive in the business. “Film industry is an egotistical place. The industry by its nature is very hierarchical. There are stars and then there are others. Even on the filmmaking side, there are some people who are given more importance than others. “As an actor you are very aware of your privilege. You realise that it is very easy to feel you are important. But actually you are not. We are all just doing our work,” Tillotama told PTI. The actor added that success is “seasonal” and she does not believe in taking it too seriously. Tillotama believes an actor should be humble enough to understand that filmmaking is a team effort. “Our craft also requires humility to enter all kinds of characters. Film is a team work. So the thing that people feel they are above others is unfortunate, she said. The actor, whose film Sir, directed by Rohena Gera, premiered at the Cannes Critics’ Week last year, said even though the way industry functions bothers her, she is happy with the kind of work she is being offered. “It’s hard to make your mark amid all this hierarchy but I can sit or cry or just focus on my craft and keep working. I have chosen the latter. I am happy because despite not changing myself I have worked with some of the most amazing filmmakers from all across the world. I have a filmography which I am really proud of,” she said. Tillotama walked the ramp for designer Rina Singh’s label Eka on Friday at the ongoing Lakme Fashion Week Summer/Resort 2019. Celebrating #beautifullystrong women across India, the show was presented in association with Lupin Life’s Corcal bone & beauty supplement for women.